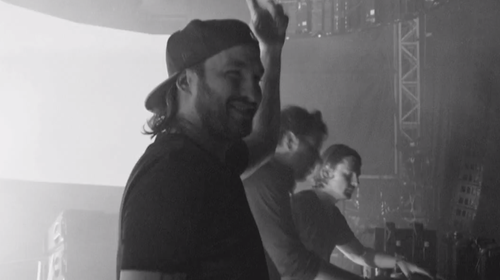 Swedish House Mafia's HUGE hit 'Don't You Worry Child' has been covered by the Swedish Army Music Ensemble and it will be the BEST thing you hear all day. Have you ever been out with your friends and this dance classic hits the sound system, yup, it's time to grab your closest mate and belt out the chorus ignoring any onlookers. Well the popularity of 'Don't You Worry Child' seems to be a favourite of not only you guys but also Swedish royalty. 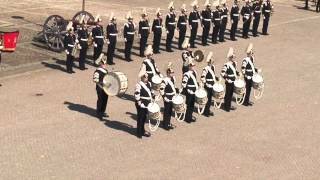 The Swedish Army Music Ensemble performed this special routine for Carl Gustaf XVI, the king of Sweden himself as it is said that it is his favourite song!